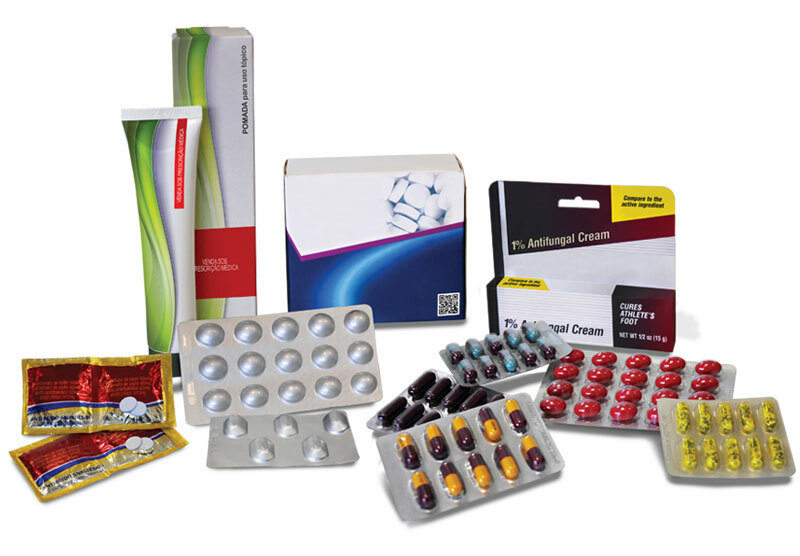 The pharmaceutical industry is focused on accuracy and safety; therefore, pharmaceutical packaging must be focused on the same. 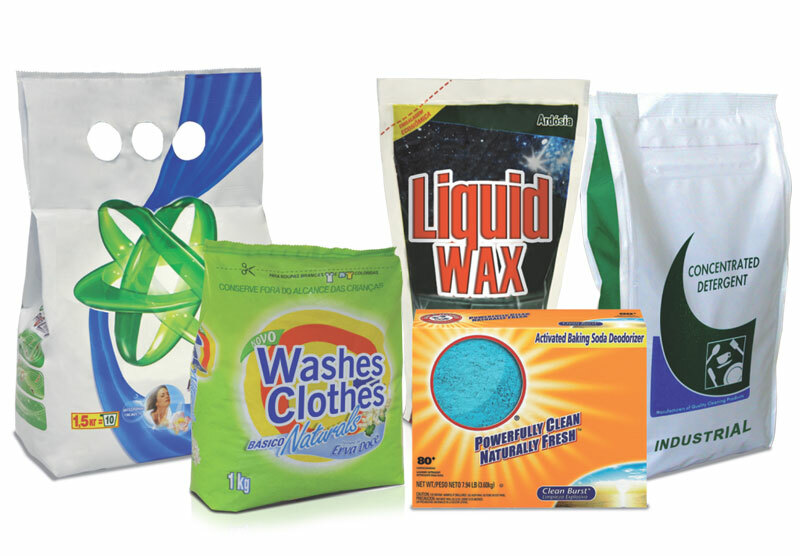 We, at Fabrima, understand the importance of product protection that also coincides with product promotion and use. We understand that your pharmaceutical products must adhere to strict health regulations, but we also understand your desires for your consumers to be drawn to and satisfied with the use of your products. Contact one of our product specialists today and discuss your many options and we will customize the best packaging solution for you and your products. Fabrima understands the special needs and demands of the cosmetic industry. We know that proper packaging and branding can draw your consumers’ attention and ultimately affect their purchasing behavior. In an industry with health regulations but also high demand for eye-catching and consumer-friendly packaging, we have the experience to guide you through the process to find the best product packaging for you. 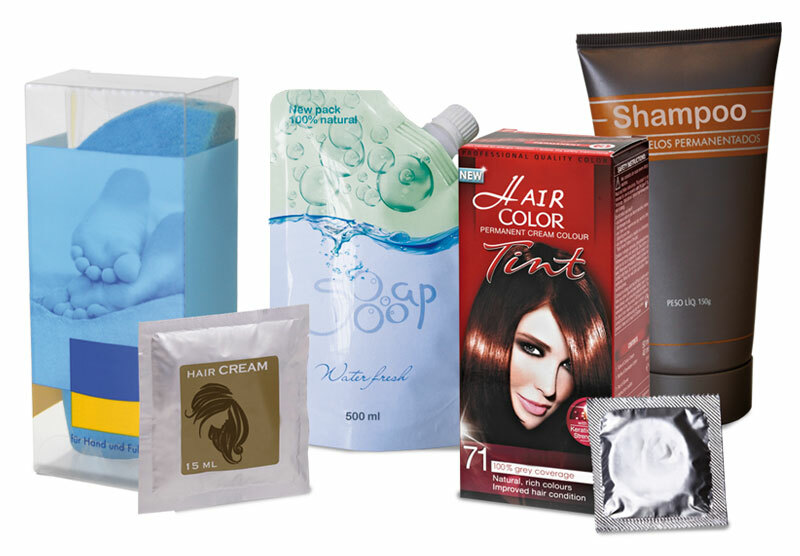 Speak with a product specialist today about the unique needs of your product and we can provide you with the best packaging solution options with the largest variety of end packaging. The food and beverage industry is one of the largest packaging sectors of them all, and as such requires the largest variety of options for products to stay up-to-date and appealing to consumers. 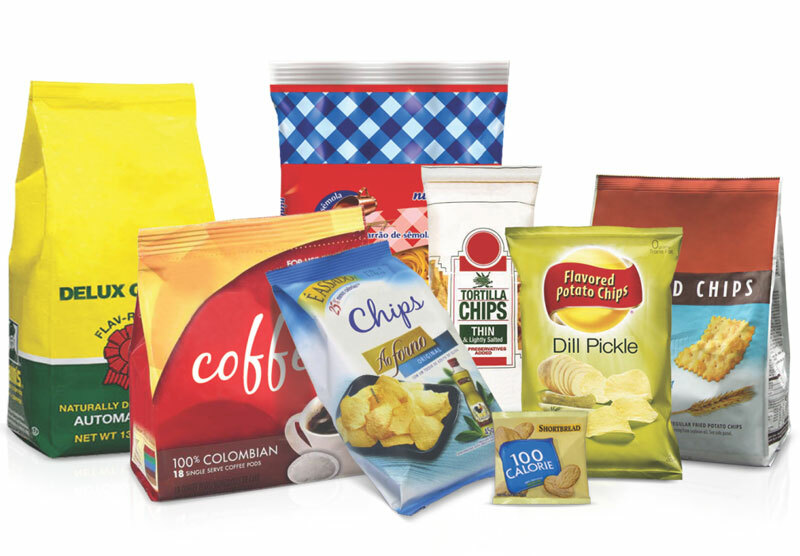 We, at Fabrima, have decades of experience catering to both businesses and their end-consumers; we understand how important proper packaging is for a food or beverage product. We continue to educate ourselves on the changing regulations and requirements of all relevant industries and will continue to provide the largest range of packaging solutions and package options for you and your products. Fabrima brings decades of experience and knowledge to all of our clients, and we are always updating our understanding of changes in regulations, especially with industries like chemical. We know the strict regulations in place, but also want to keep the consumer in mind. We want your products to be packaged safely and properly, but in such a way to encourage consumers to buy and enjoy using your products. Contact us today to find the most innovative packaging solution for your chemical product.